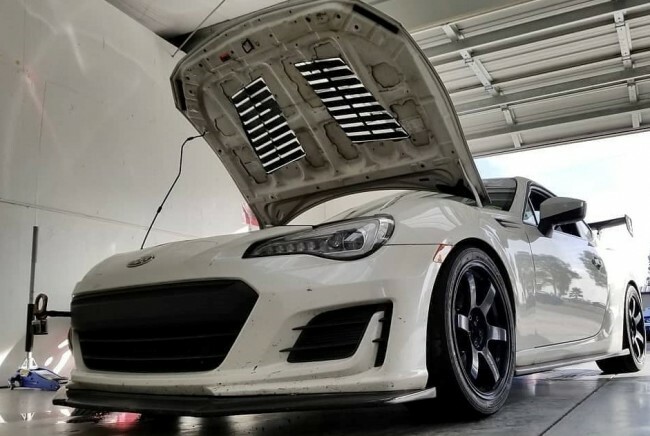 The Trackspec team of engineers is excited to introduce the 86/BRZ Heat Extracting Louver kit! We spent the day at WSIR doing before and after pressure testing to find the optimum placement and design for this extractor kit. 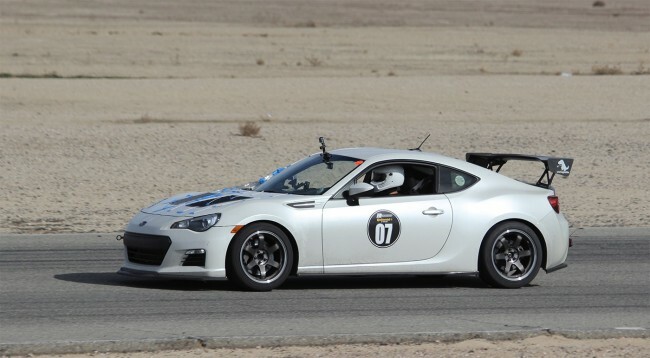 We strapped our proprietary multi position pressure testing rig into the front seat of Mike Kang's very fast BRZ and gathered data thru the day. The results were excellent! We saw an average of a 43% reduction in underhood pressure (lift) over the area of the hood. We further verified flow by visual tuft testing as seen in the high speed photos. - Data analysis yielded a 43% reduction in lift. 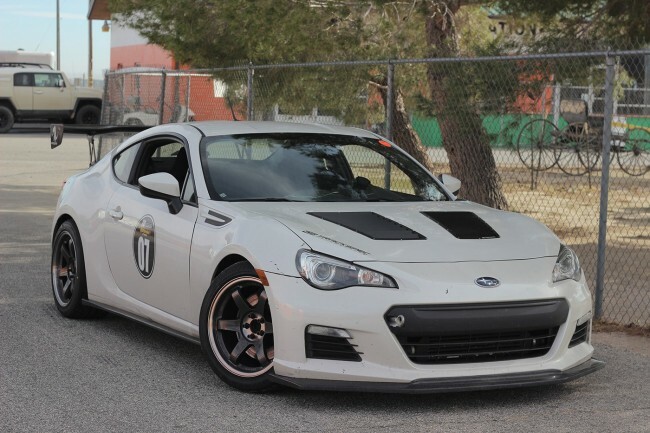 - Reduces under hood pressure delta to reduce front end lift and increase net vehicle downforce. 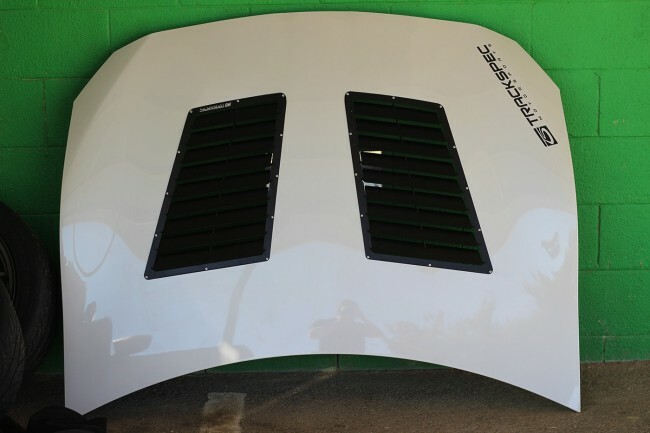 - Significantly reduces under hood temperatures by extracting heat and allowing fresh cold air to enter the engine bay. - Maximize life of engine accessories by reducing overall operating temperature. - Increases dense, cold air flow through radiator to promote lower coolant temperatures. - Louver backbone design maintains hood structural rigidity. - Contoured to fit your specific hood curve. - Installs easily with supplied templates. - Included in kit: Templates for cutting, rivets, washers, and installation instructions for a factory quality installation. - Powder coated Satin Black for clean appearance and durability.